present all over the world. Our firm is present with offices in Athens, Bucharest, Sofia, Tirana, Skopje and Pristina. Two new offices, one in Belgrade and one in Thessaloniki are about to start business. We are also active in Constantinople, Nicosia and Dubai, through our cooperation with prestigious law firms in these cities, as well as in other major business centers. 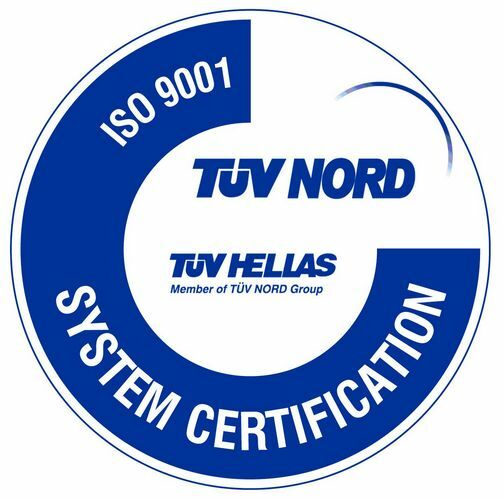 Since 2009 our head office in Athens has been accredited with the ISO 9001 Certification System from the international certification body TUV Hellas (TUV Nord Group). The Athens office operates in accordance with the requirements set by the said body, therefore ensuring the provision of high quality legal services to our clients. IFLR 1000 has highlighted not only our branch in Athens but also the one in Bucharest, for providing high quality legal services since 2013 and 2016 respectively. 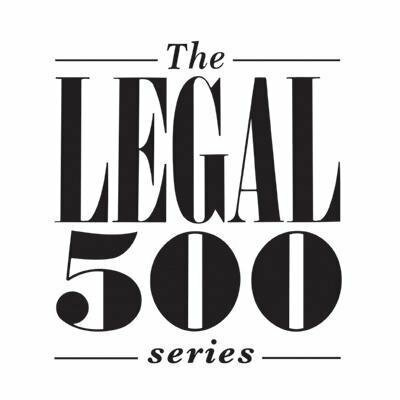 The Legal 500 recommends the Athens office of our firm since 2014 and the Bucharest one since 2016, amongst the most reliable and competent law offices. 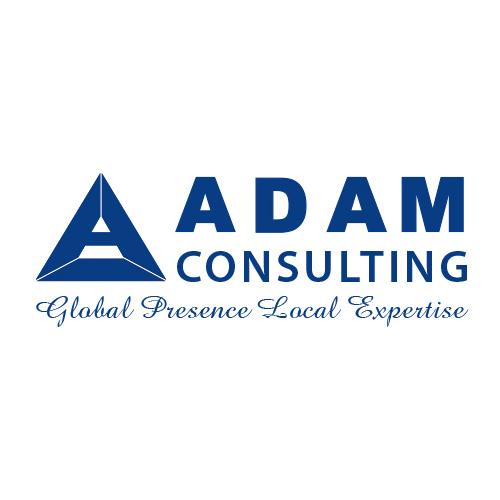 Starting from November 2012, our Law Firm has been an active member of ADAM GLOBAL, the largest, international, interdisciplinary network of Legal, Accounting and Consultancy services. Liaising with the network member-firms which represent more than 130 countries globally, our clients have access to legal services in any country they desire, while at the same time our Law Firm deals with several cases for both natural and legal persons from all around the world. 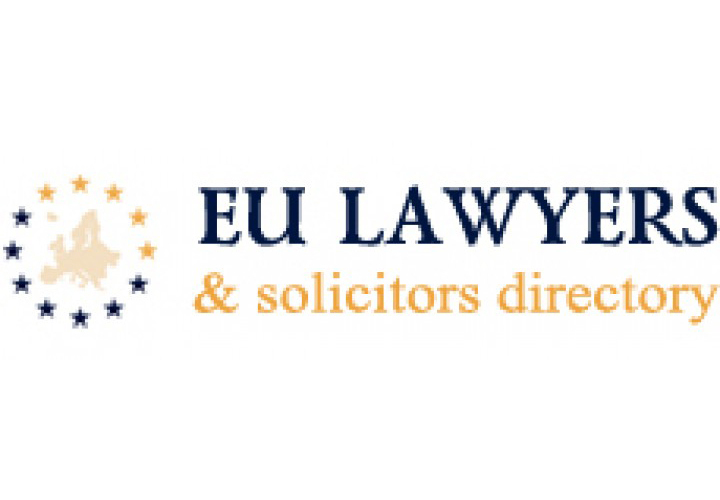 LAWFIRMSLAWYERS.EU – European lawyers, Solicitors and Law Firms based in Europe, enlists our Law Firm amongst the most often recommended European firms. EGNA LAW FIRM – NAVRIDIS & ASSOCIATES, active in the field of energy and environment, is a member of the Southeastern Europe Energy Institute (IENE), a non-profit organization with a reputable and recognized scientific prestige dealing with analysis, study and positioning around the production, transport and use of energy in Greece and Southeastern Europe. Known energy companies, both domestic and international, are members of the Southeastern Europe Energy Institute (IENE), while the Institute cooperates closely with international organizations such as the ENERGY INSTITUTE (London), the INTERNATIONAL ENERGY AGENCY (Paris), the EUROPEAN COMMISSION (Brussels) and many others.